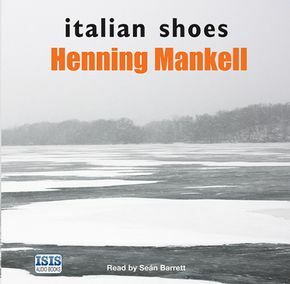 Henning Mankell (1948-2015) became a worldwide phenomenon with his crime writing, gripping thrillers and atmospheric novels set in Africa. His prizewinning and critically acclaimed Inspector Wallander Mysteries continue to dominate bestseller lists all over the globe and his books have been translated into forty-five languages and made into numerous international film and television adaptations: most recently the BAFTA-award-winning BBC television series Wallander, starring Kenneth Branagh. Driven by a desire to change the world and to fight against racism and nationalism, Mankell devoted much of his time to working with charities in Africa. In 2008, the University of St Andrews conferred Henning Mankell with an honorary degree of Doctor of Letters in recognition of his major contribution to literature and to the practical exercise of conscience.